WELCOME TO THE OUTER BANKS (OBX)! 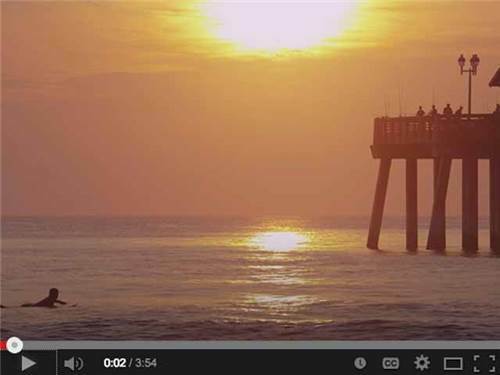 OBX is a 130-mile stretch of barrier islands off the NC coast. Made up of quaint towns & sleepy fishing villages. Even spanning hundreds of years & despite millions of visitors, each town retains its own individual character. 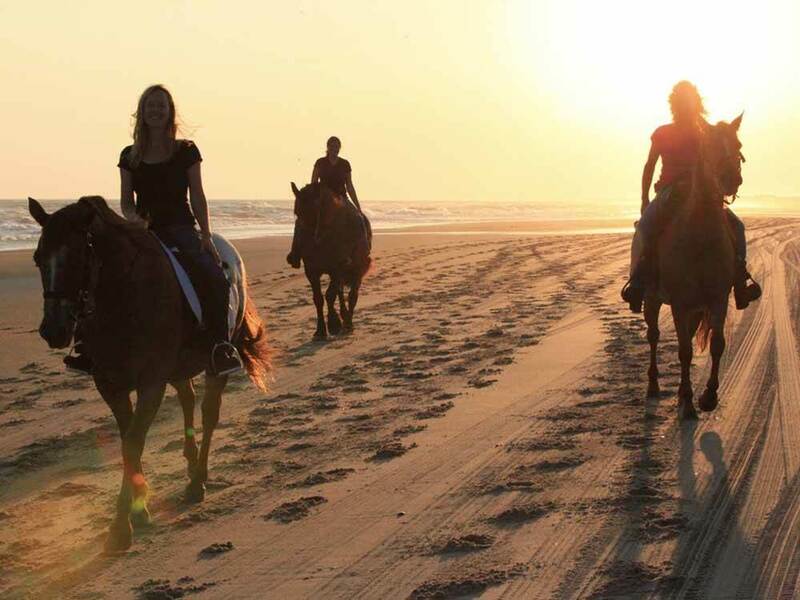 Obtain information on the distinct communities of the Outer Banks with over 20 national, state & historic sites & over 100 miles of dynamic barrier islands, beaches & unique coastal restaurants with fresh local seafood.